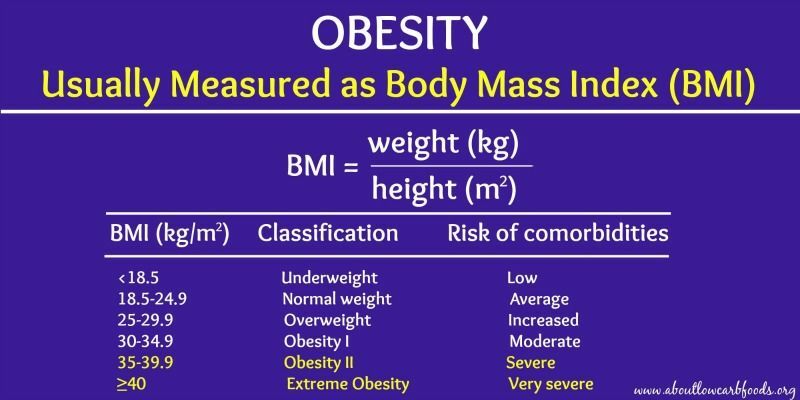 There are plenty of overweight people who are extremely healthy, and plenty of people who are normal weight but have metabolic problems associated with obesity. This is because the overweight people have fat under the skin (which is NOT an issue; just cosmetic), while the normal weight people have belly fat — fat in the abdominal cavity that causes the biggest health problems. Excessive belly fat, even in normal weight individuals, poses a health risk. If your waistline is above 40 inches (102 cm) for males or 35 inches (88 cm) for females, then you should take steps to get rid of it because you have what is known as abdominal obesity. There are many ways to lose belly fat that won’t leave you hungry and unsatisfied. If you don’t have the willpower, then hunger will force you to abandon your plans. These 7 proven ways target belly fat more than the fat in other areas of the body, and are supported by scientific studies. Click Here to try THE FLAT BELLY DETOX. Avoiding sugar is the first and most important step if you want to lose belly fat. Added sugar is extremely unhealthy. Studies show that eating a lot of refined sugar stimulates the secretion of insulin, which in turn leads to increased fat storage, especially the accumulation of fat in the belly. This may be the primary mechanism behind sugar’s harmful effects on metabolic health — increased fat storage in the belly and liver leads to insulin resistance and other metabolic problems, such as type 2 diabetes and high cholesterol levels. Btw… liquid sugar, found in sugar-sweetened beverages is even worse in this regard. The brain doesn’t “count” liquid calories in the same way as it does solid calories, so you end up consuming more total calories. Studies show that children who drink sugary beverages are 60% more likely to develop childhood obesity… per each daily serving! If you want to lose belly fat and/or weight, you need to reduce the amount of sugar in your diet, and to stop drinking sugary beverages, including soft drinks (sodas), fruit juices, various sports drinks, as well as coffee and tea with added sugar. This does NOT apply to whole fruit, though, which is extremely healthy as it contains plenty of fiber that is good for you. The amount of sugar in whole fruit is negligible compared to the amount in a diet high in refined sugar. Protein is extremely important when it comes to losing weight. It has been shown to decrease fat stores and weight by boosting metabolism by 80-100 calories per day, to reduce uncontrollable cravings by 60% and to help you consume about 400 fewer calories daily. If weight loss is your goal, protein is a key macronutrient and the importance of adding it to your diet cannot be overstated. Protein will not only help you lose weight, but in the event that you give up on your weight loss efforts, it can help you avoid re-gaining the weight. There is also some data that proves protein intake is especially effective against belly fat. One study in Denmark showed that protein intake was associated with a significant reduction in waist circumference over a period of 5 years. In this study, participants who ate more and better protein, especially animal protein, and those who ate carbohydrates from fruit and vegetables had much less belly fat. Participants who consumed vegetable fat or carbohydrates from refined grains, potatoes and simple sugars had more belly fat. Bottom line is the fastest way to lose belly fat is to increase your daily protein consumption of unprocessed eggs, dairy products, fish, meats, poultry and seafood. 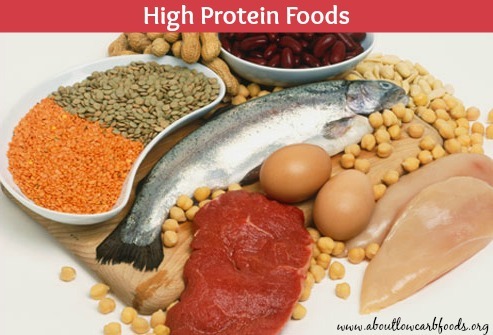 These are the best sources of protein in the diet and you should aim for 25-30% of your daily caloric intake to be protein. Buying a quality protein supplement (like whey protein) is another healthy and convenient way to increase your daily protein intake. 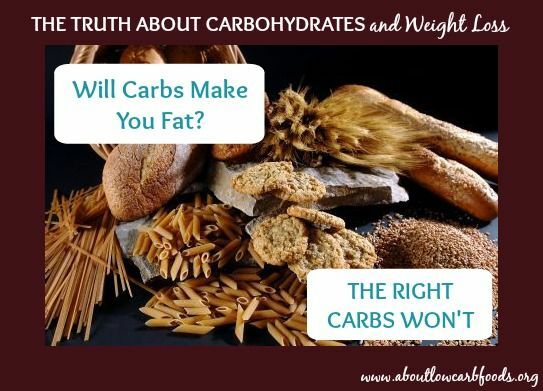 Numerous studies support the fact that carbohydrate restriction is one of the most effective ways to lose fat. Several randomized controlled trials have now shown that people on a low carb diet have a decreased appetite which leads to weight loss, 2-3 times more weight loss than those on a low fat diet. This also applies even when the low carb dieters’ caloric intake is not restricted, while that of the low fat dieters is restricted and they’re hungry. 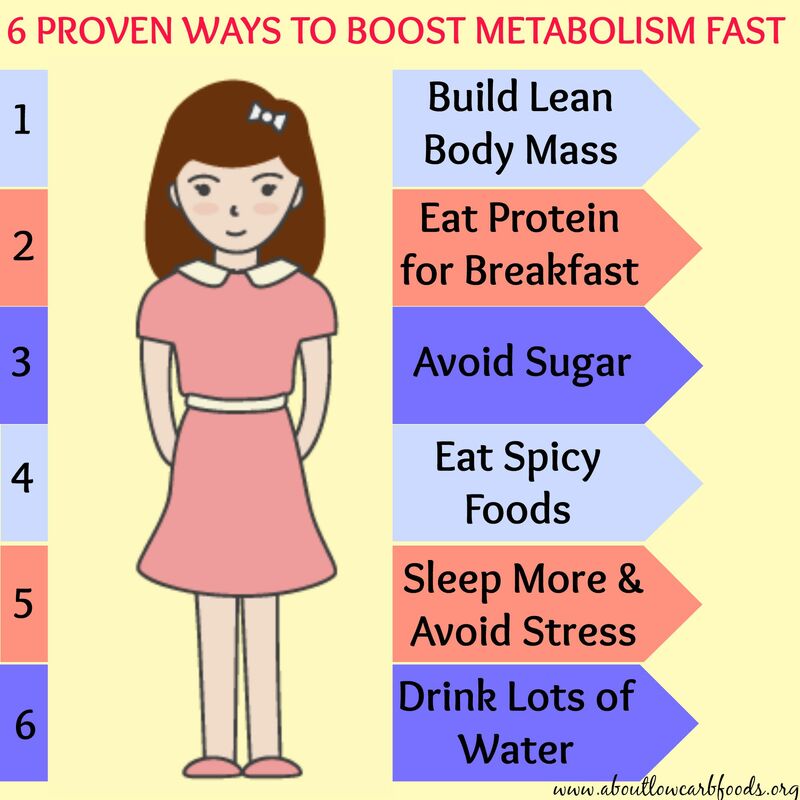 Low-carb weight loss diets also lead to the quick drop of a few pounds during the first week due to loss of water weight. 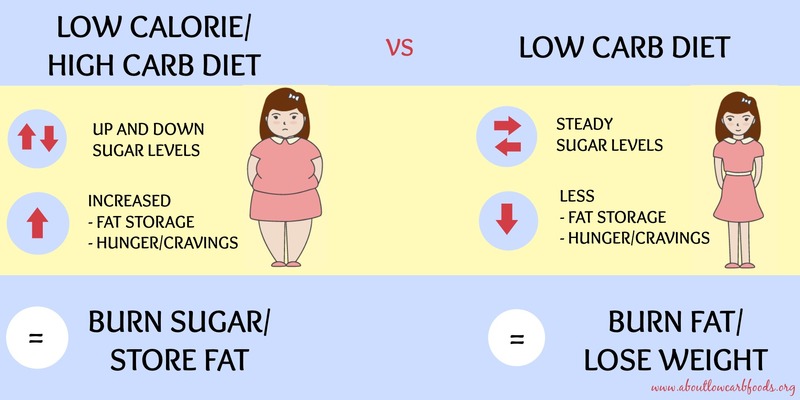 This gives people pronounced weight loss results as compared to low-calorie diets. Studies comparing low-carb weight loss diets and low-fat diets show that low-carb diets specifically target belly fat, including fat around the organs and liver. This is significant as an especially high proportion of the fat lost on a low-carb weight loss diet is the dangerous belly fat that promotes disease. To get rid of the fat in your abdominal cavity, liver and around the organs, just avoid refined carbohydrate foods (white bread, potatoes, pasta, etc) and increase your protein intake. 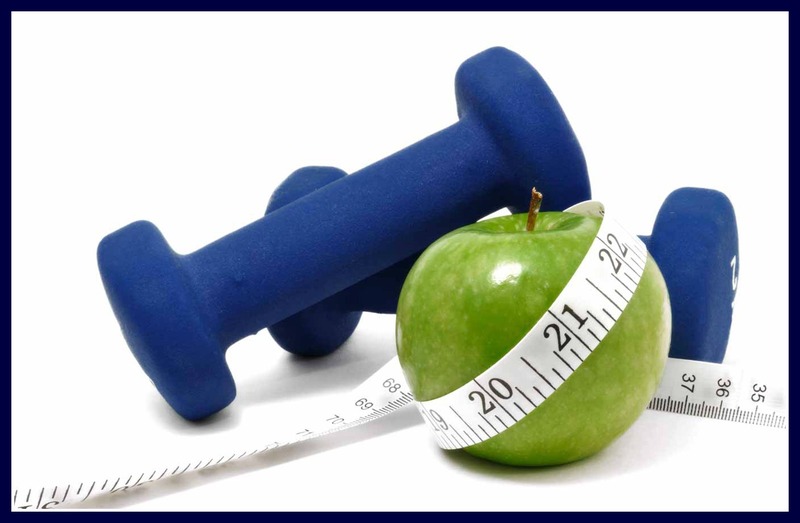 However… if your goal is rapid weight loss, then reduce your carbohydrate intake to 50 grams daily. This will force your body into ketosis, reduce your appetite and your body will resort to burning stored fat for energy, rather than carbohydrates. Dietary fiber is found exclusively in plant-based foods, but not all fiber is created equal. It’s mostly viscous fiber, more commonly known as soluble fiber, that has an effect on your weight and eating plenty of it can help with weight loss. Viscous fiber absorbs water and forms a thick, gel-like mass. The resulting substance dramatically slows the digestion rate and the absorption of nutrients like glucose. This results in a prolonged feeling of satiety and reduced appetite, and may be the reason why regularly consuming high amounts of viscous fiber is linked to a lower your risk of several serious medical conditions, such as high cholesterol and diabetes. One review study found that an increase in either soluble or insoluble fiber intake by 14 grams/day for more than 2 days increased post-meal fullness and reduced subsequent hunger. This in turn resulted in a 10% reduction in calorie intake and body weight loss of about 2 kg (4.5 lbs) over 4 months. In one 5-year study, increased viscous fiber consumption was linked to a decreased rate of belly fat accumulation, but not the accumulation of the amount of fat under the skin. The study found that for every 10 grams of viscous fiber that was consumed per day, the amount of fat that accumulated in the abdominal cavity decreased by 3.7%, regardless of any changes in body weight. What this suggests is that increased viscous fiber intake may be essential in slowing the build-up of this harmful belly fat. Furthermore, decreased total fiber intake was linked to significantly increased amounts of belly fat compared to those who increased their total fiber intake. The best way to increase your total dietary fiber is to eat lots of plant foods (e.g., apples and other fruit fiber, and vegetables). Legumes are another great source of viscous fiber, as well as some cereals like oats. There are also fiber supplements that have been shown to cause weight loss. Exercise has numerous health benefits (e.g., decreased inflammation, lower blood sugar levels, decreased risk of other metabolic abnormalities associated with central obesity, etc), especially if you want to live a long, healthy, disease-free life. It’s one of the effective ways to lose fat, especially belly fat. Exercise here does not refer to abdominal exercises. Spot reduction by doing countless crunches is not an effective way to lose fat from the belly. In one study, 6 weeks of abdominal exercise training alone had no significant effect on the amount of belly fat, body weight or waist circumference. On the other hand, numerous studies have shown that aerobic exercise, such as brisk walking, light jogging, or swimming, is one of the most effective exercises to lose belly fat. Another study found that both aerobic and resistance exercise after weight loss resulted in reduced one-year weight regain, and prevented the regain of potentially harmful belly fat, despite modest weight regains. Using coconut oil instead of cooking fats can help boost metabolism, reduce appetite and increase fat burning. Coconut oil is chock-full of medium-chain triglycerides (MCTs). The fatty acids found in MCTs called medium-chain fatty acids (MCFAs) go straight to the liver after digestion, where they are converted into energy or ketone bodies. A couple of small studies show that MCTs decrease food intake and increase energy expenditure. Furthermore, consuming 30 mL (about 2 tablespoonfuls) of coconut oil per day reduces waist circumference and abdominal fat, the most dangerous fat of all which lodges in the abdominal cavity and around organs. Since coconut oil can reduce appetite, increase fat burning, and help you lose weight, cooking your foods in coconut oil could have a noticeable effect. It’s extremely important to keep track of your caloric intake and the types of foods you eat. It’s interesting to note that most people really have no idea what they consume. Most tend to greatly over- or underestimate their “high-protein” or “low-carb” intake. If you want to be serious about your weight loss diet, then keeping track of your calories for a while is absolutely essential. You don’t have to weigh and measure everything for the rest of your life. Just every now and then for a couple of days in a row so you know where you stand and where you need to make adjustments in order to get closer to your goals. Sometimes, just eating more nutrient-rich foods won’t help you reach your goals. Actually measuring and tweaking your caloric intake will help you achieve them. It is truly advisable to use a calorie counter for at least a couple of days, to see how many calories, carbohydrates, fats, fiber, minerals, proteins and vitamins you are actually consuming. Seeing the numbers like this can often be a real shocker.